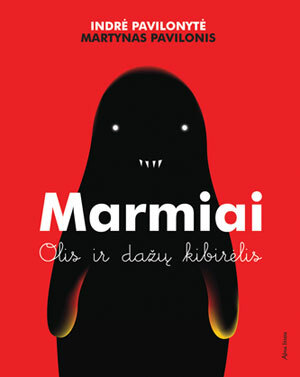 Marmiai: Olis ir dažų kibirėlis (Marmies. 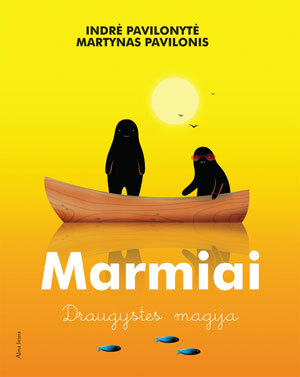 Olly and the Bucket of Paint) - new children’s picture book created by twin siblings, illustrator Martynas Pavilonis and author Indrė Pavilonytė. 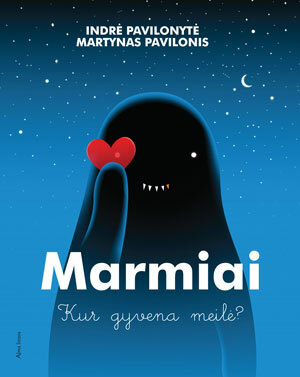 A heartwarming and bittersweet, multilayered story about authenticity, happiness, new discoveries, empathy and learning to love and cherish yourself. 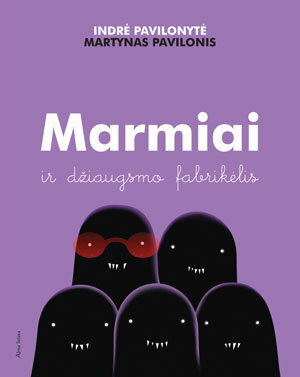 Published by Alma littera in Lithuania.